Gifts, Art & Craft, Materials, Hobbies and Toys. 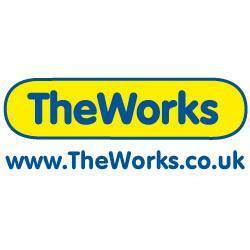 The Works has over 375 stores across the UK offering an extensive range at discount prices. There is something for all the family! 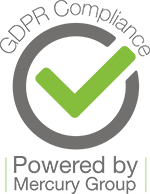 The Works also offers a FREE Click & Collect service, so you can order online and collect in store. reward vouchers and exclusive offers. See a member of staff in store, or visit our website.